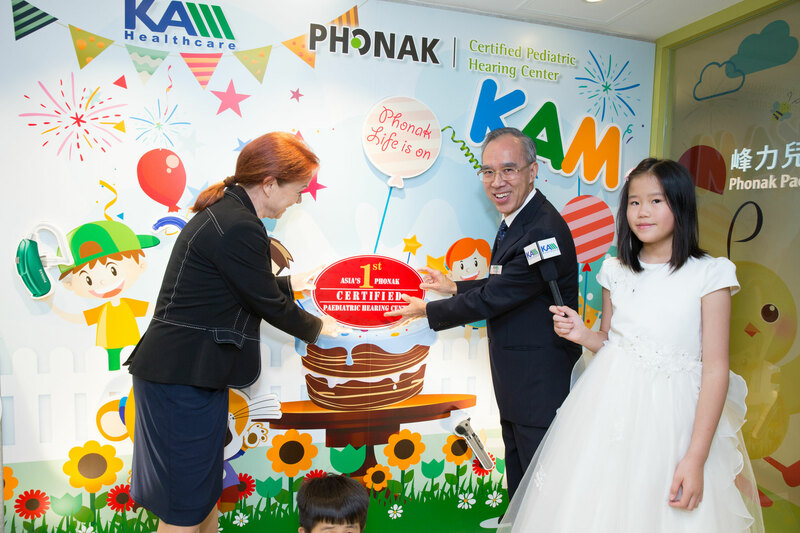 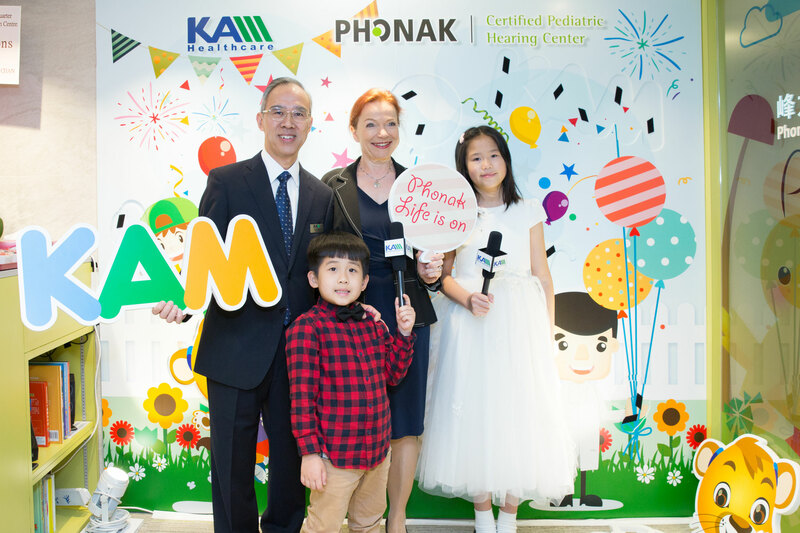 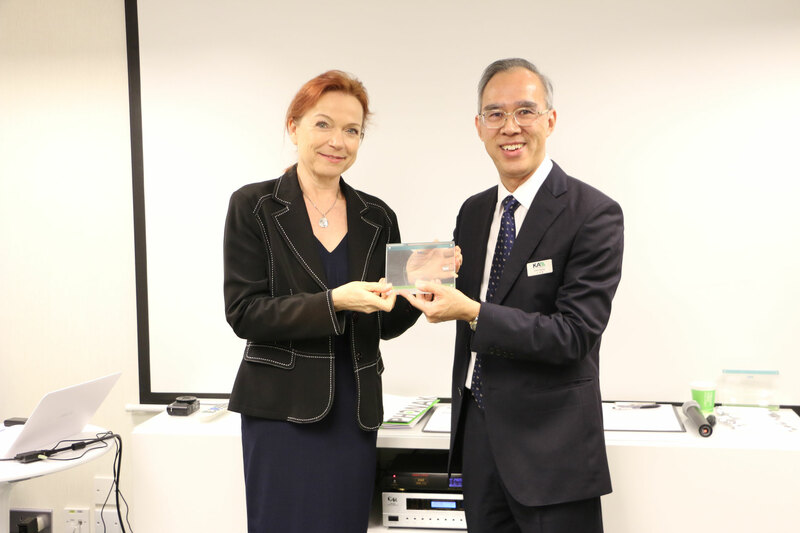 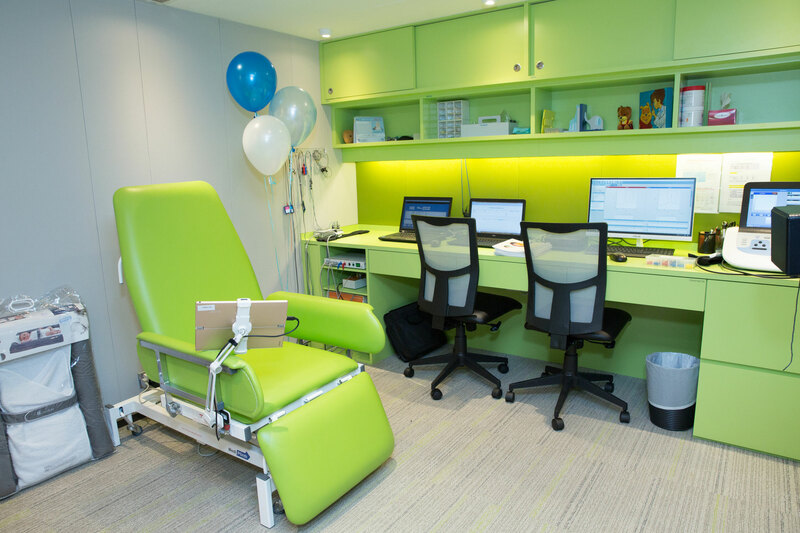 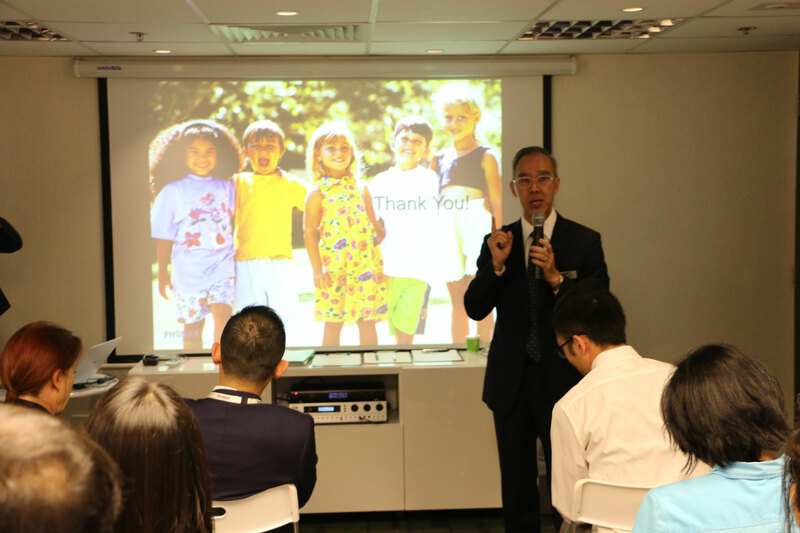 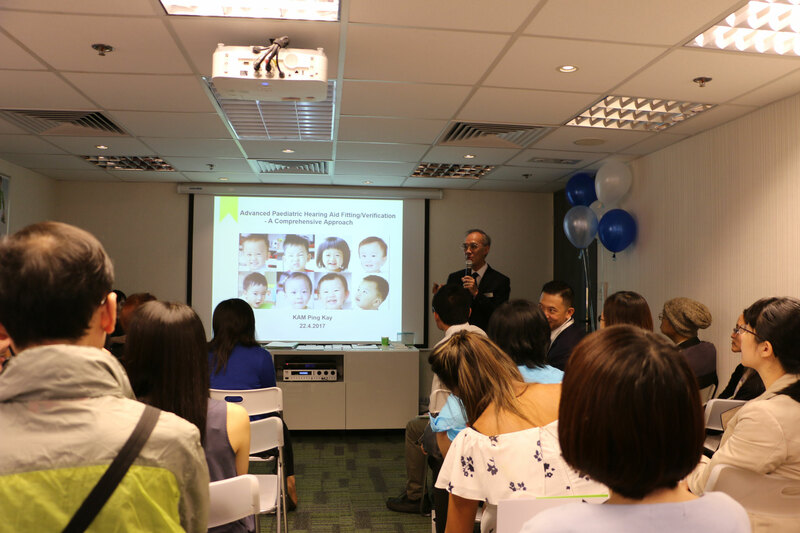 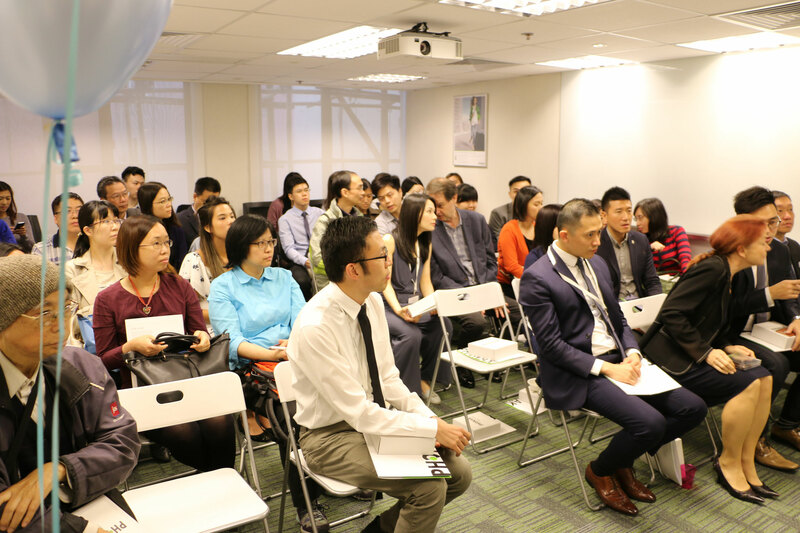 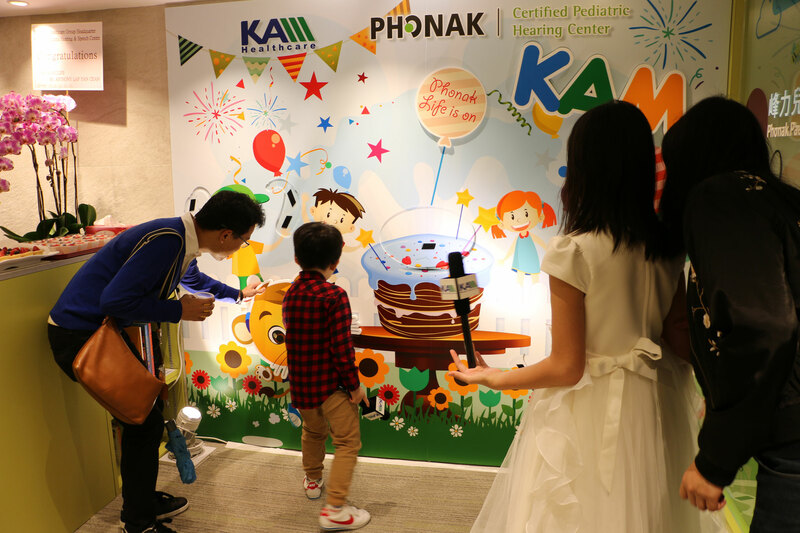 Phonak Hearing Centre Hong Kong Limited –first started on 25th of November 1986 as a joint venture (subsidiary company) between the internationally renowned hearing instrument manufacturer Phonak AG, Switzerland and Asia's leading audiologist Mr. KAM Ping-kay. 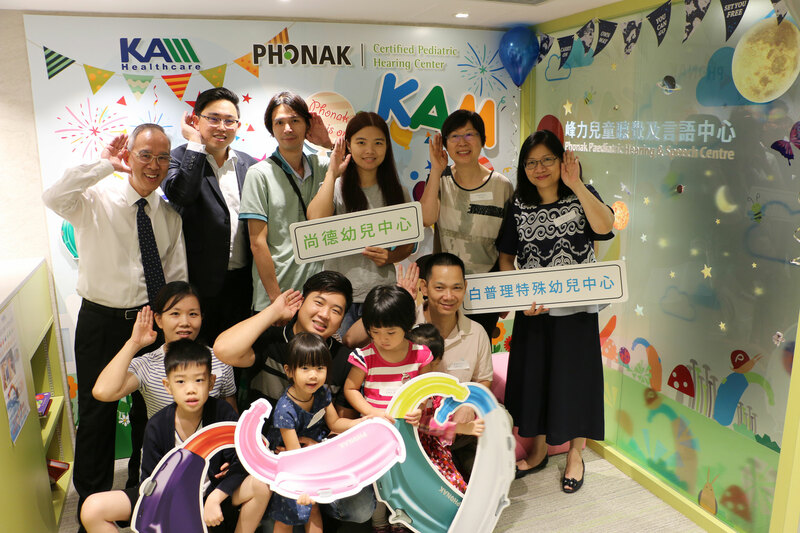 The mission of Phonak Hong Kong is to "To do our best to serve the community; To help the hearing impaired with our professionalism.” We aim to assist hearing impaired people of China, Hong Kong, Macau and South-east Asia by emphasizing a client-oriented concept and using a scientific protocol with a high degree of professionalism and sincerity. 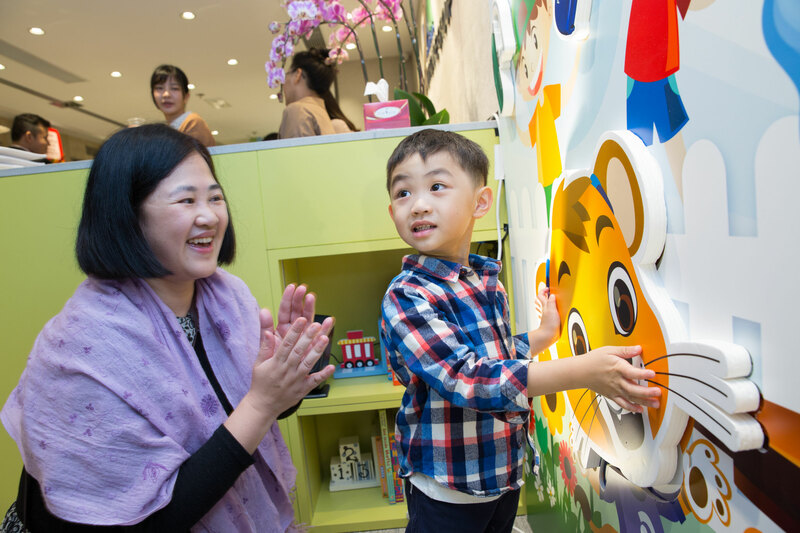 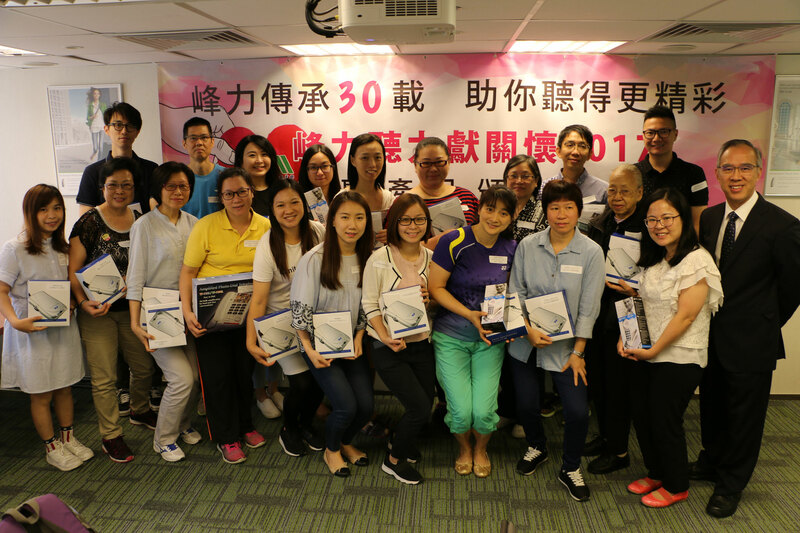 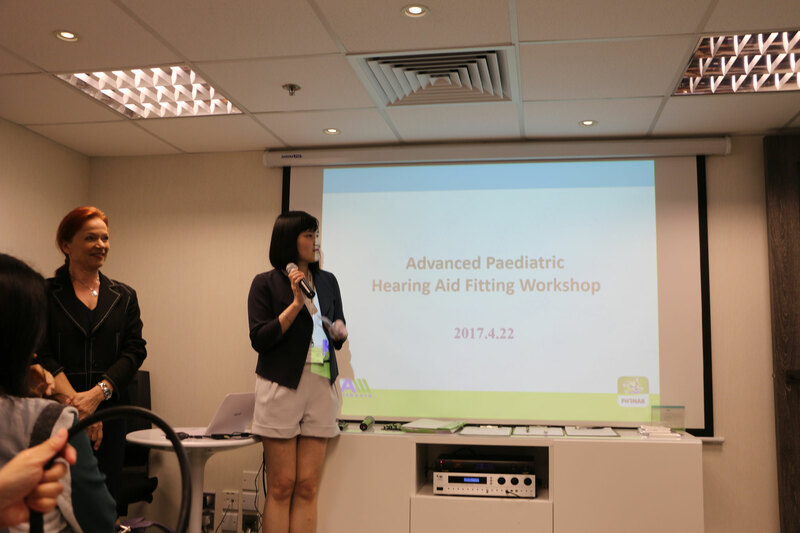 There are now 5 retail Hearing Centres and 1 Technical Services Centre in Central, Tsim Sha Tsui, Tsuen Wan, Causeway Bay and Macau. 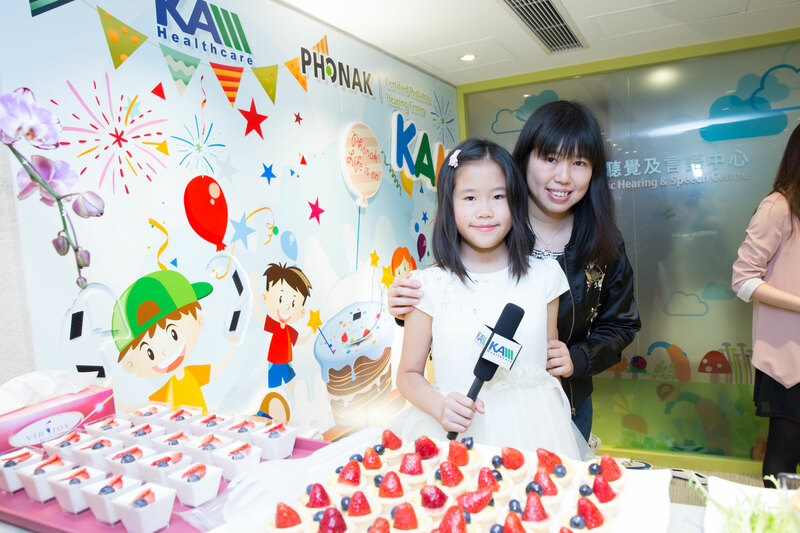 KAM Hearing Technology China Group – 9 wholesale business companies and offices on products of hearing aids, audiological equipment; and earmould all over China, including Hong Kong, Guangzhou, Shanghai, Beijing, Chengdu, Wuhan, Jinan, Naning, Shenyang. 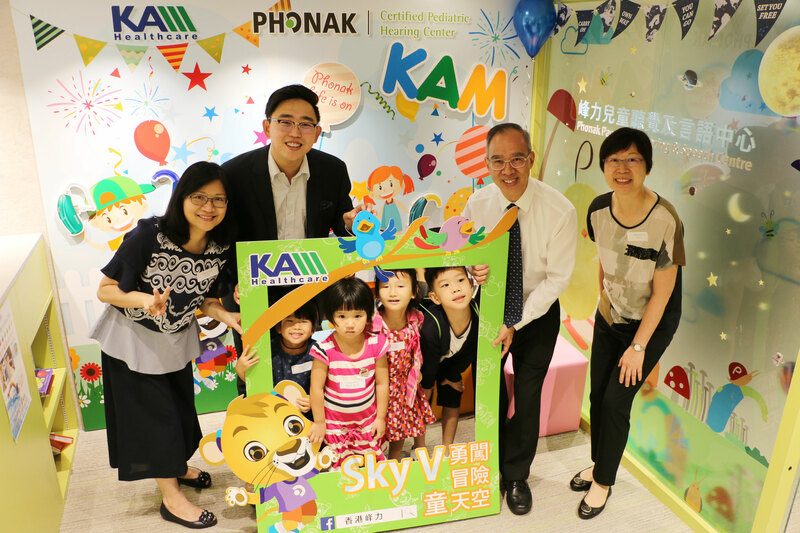 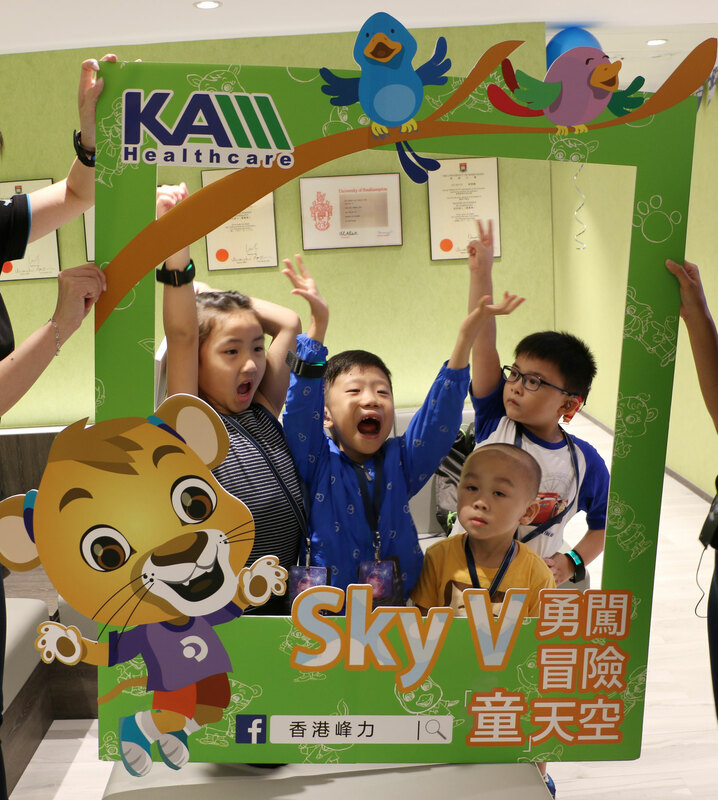 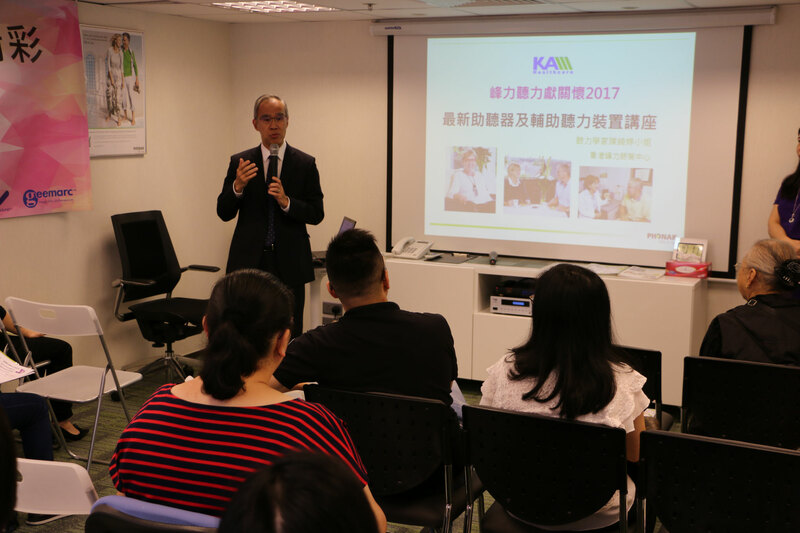 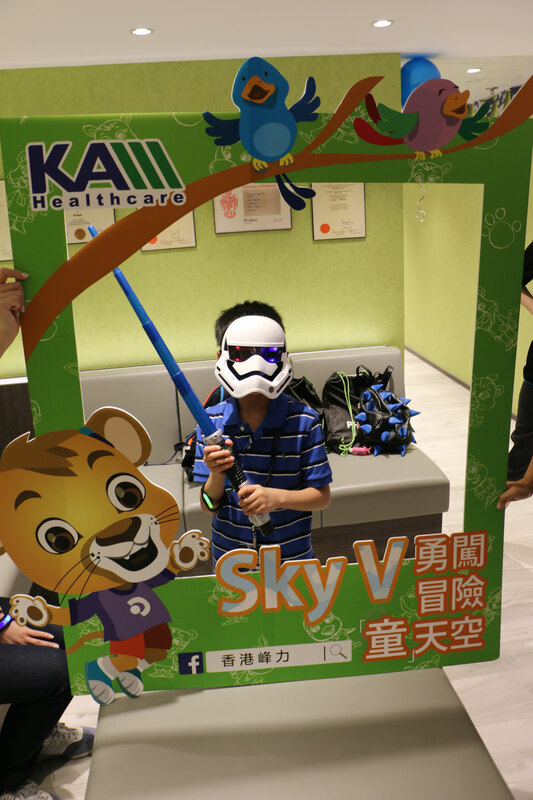 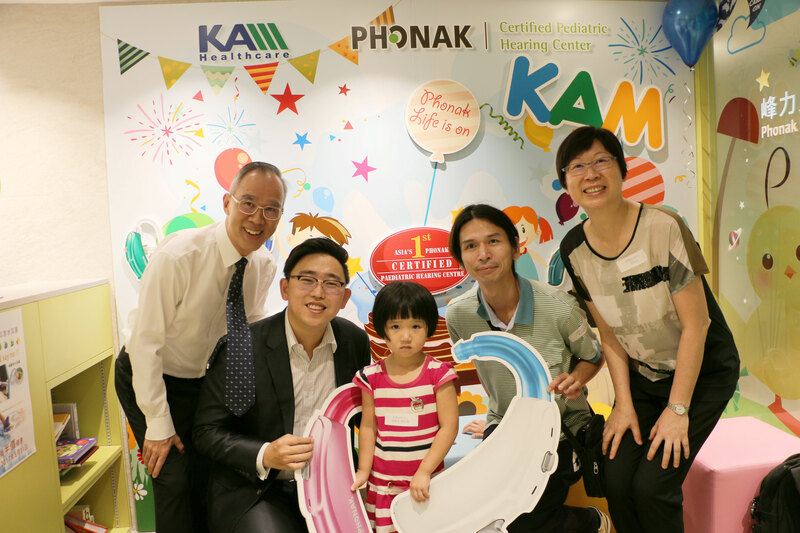 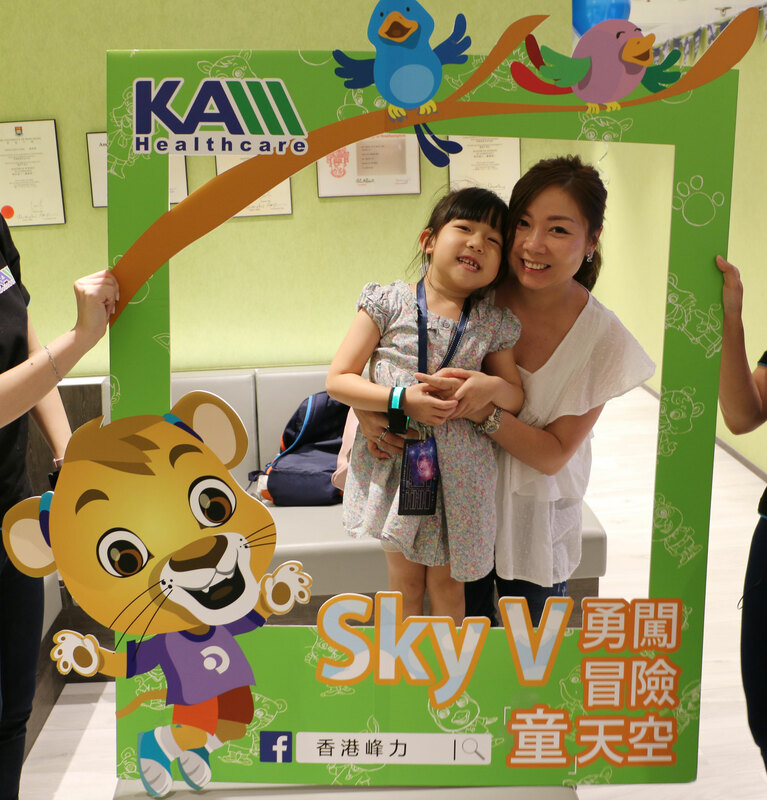 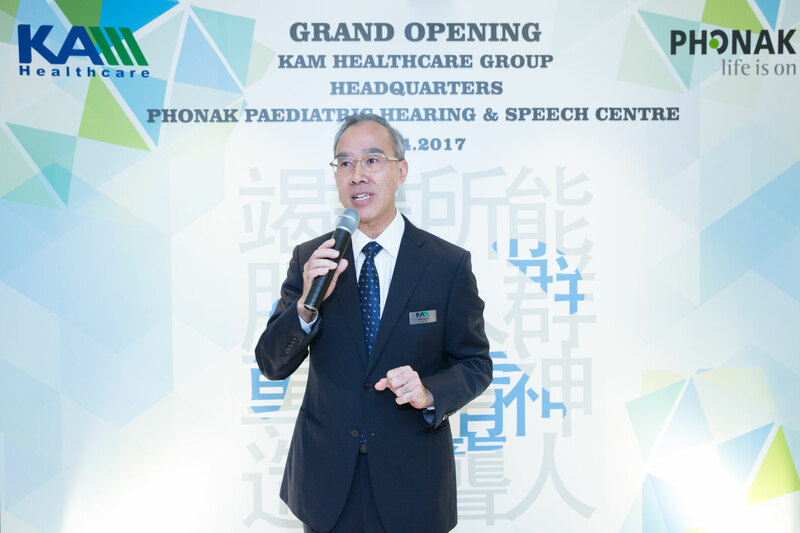 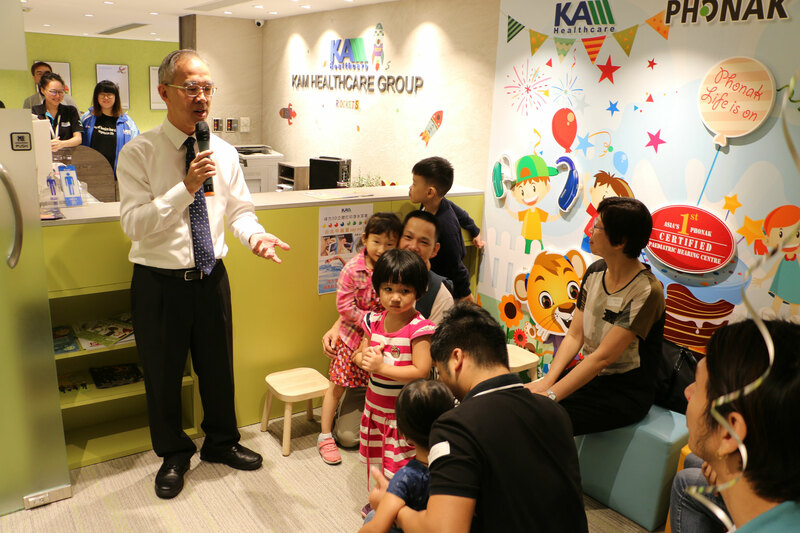 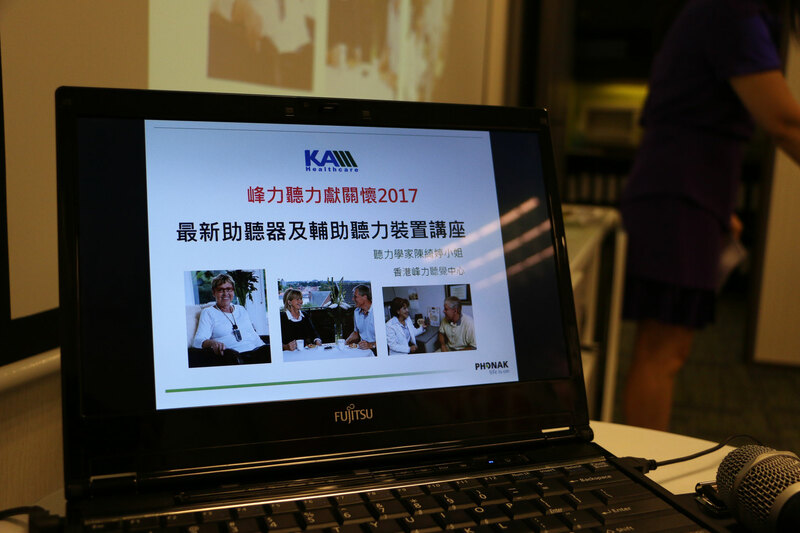 KAM Hearing Health Limited – 7 hearing centres are being developed in Hong Kong, Guangzhou, Shenzhen, Donguan, Faoshan, Macau.